South American or Caribbean depending on who you ask, Guyana is one of the lesser known countries in our hemisphere…but a closer look uncovers a vibrant culture and unique history. Over the years, nine different indigenous tribes have called Guyana home. The two main ones however were the Kalina and the Lokono. While initially ignored by Europeans, the Dutch colonized the land beginning in 1616. Near the end of the 18th century the British took over, with the Dutch formally renouncing their rights a couple decades later. While the British ruled from 1796, Guyana didn’t become a single colony until 1831 (then known as British Guiana). During the 19th century, the British came into conflict with newly independent Venezuela – who claimed a part of Guyana. In the end, an international ruling solidified the territory as part of the British Crown. 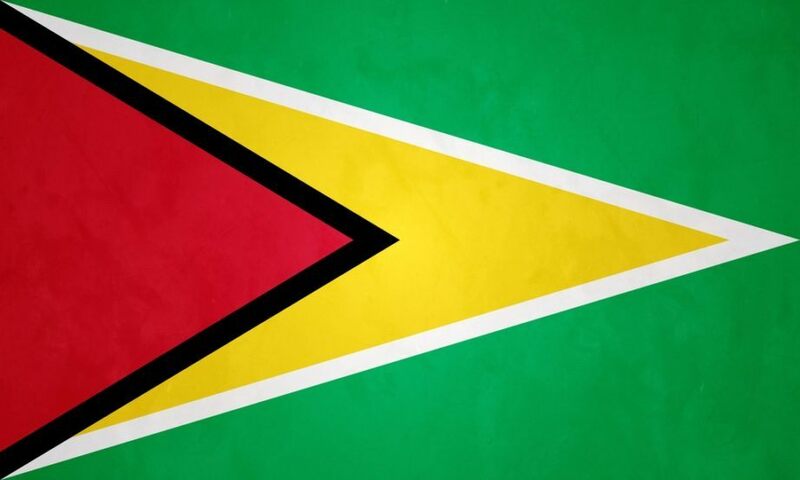 In 1966, Guyana gained its independence, becoming a republic four years later (while remaining a part of the Commonwealth). US influence in the small country increased during this time, as they supported certain political figures against Marxist and communist politicians. While things have generally been peaceful since in recent years, Guyana did achieve notoriety in 1978 as the site of the Jonestown mass murder/suicide. Under the leadership of Jim Jones, 918 cult members (Peoples Temple) died along with a US congressman and members of his entourage. 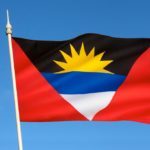 Despite this, Guyana today is a largely stable country. 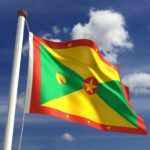 Unlike the rest of South America, Guyana has a lot more in common with the former British owned colonies in the Caribbean than the Latin American nations it shares a continent with. It is closely linked culturally to these islands throughout the West Indies. A mix of indigenous, British, and East Indian traditions shape the Guyanese way of life. 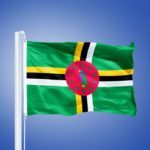 Also known as ‘The Golden Arrowhead’, the flag of Guyana consists of a green background with a red triangle (with a black border) inside of a gold triangle (with a white border). Green represents the forest, white the water, gold the minerals, black the endurance of the people, and red the zeal. Food here is similar to other countries in the British Caribbean, especially that of Trinidad. Indigenous, British, and Indian influences are all felt in a diverse palate that includes spices, curry, rice, one pot meals, and much more. Seafood and meats are widely enjoyed, while homemade fruit drinks are popular. Thanks to the British influence, the most popular sports in Guyana are cricket and soccer. The country contributes players to the West Indies cricket team, which is considered one of the world’s best. Guyana hosted matches during the 2007 World Cup. There are five regions throughout Guyana; a coastal plain on the Atlantic, white sand further inland, rain forests, desert savannah, and mountains near the Brazilian border. It is a tropical country that is renowned for its largely unspoiled rainforest (much of which is inaccessible). Georgetown is the capital and largest city in Guyana. Located on the Atlantic Ocean, it is often referred to as the ‘Garden City of the Caribbean’. It is not very large, with around 130,000 calling Georgetown home. British influence helps Guyana stand out amongst the other South American countries. Check back every week for new adventures on Continental’s Countries. 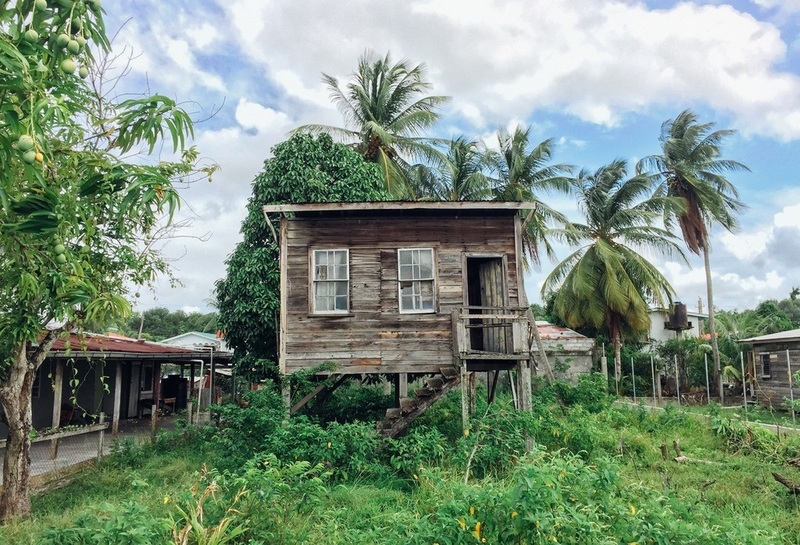 Keep exploring Guyana with our Travel Guide and Currency Spotlight.